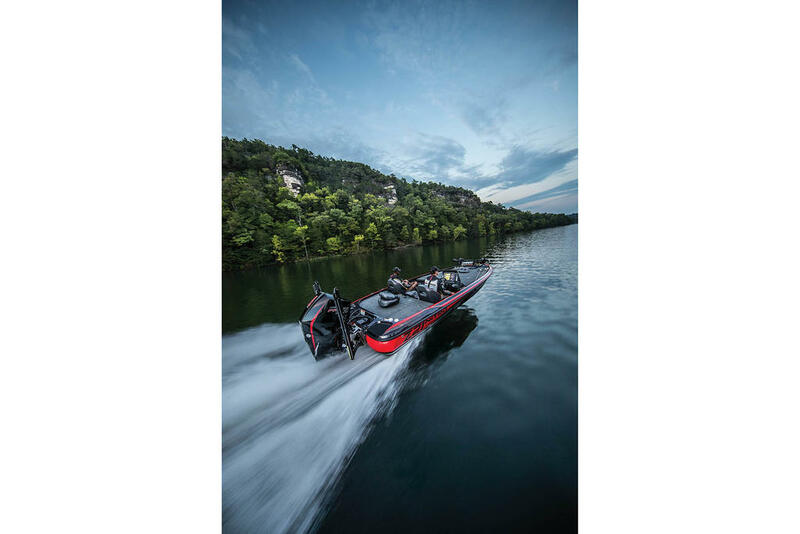 2019 Nitro Z17 powered by a Mercury 115 hp Pro XS four stroke motor. 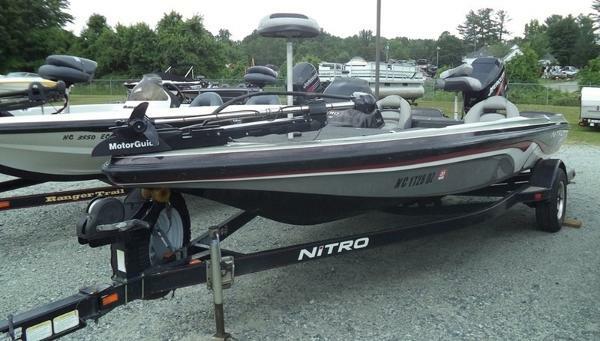 $25,065 plus freight and prep. 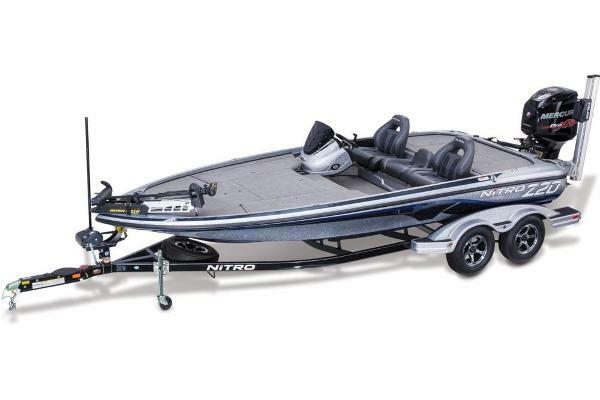 Our boat comes with the retractable trailer tie downs. 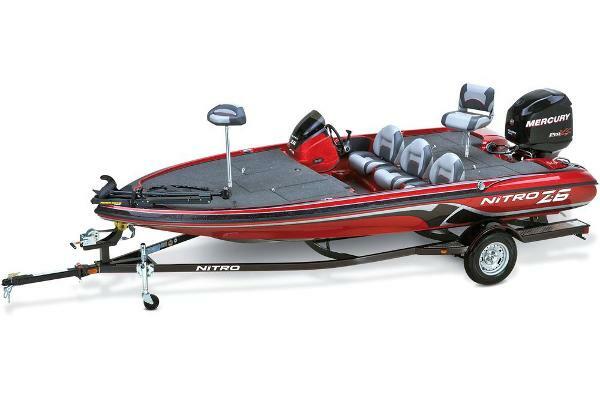 Other motors and options are available. 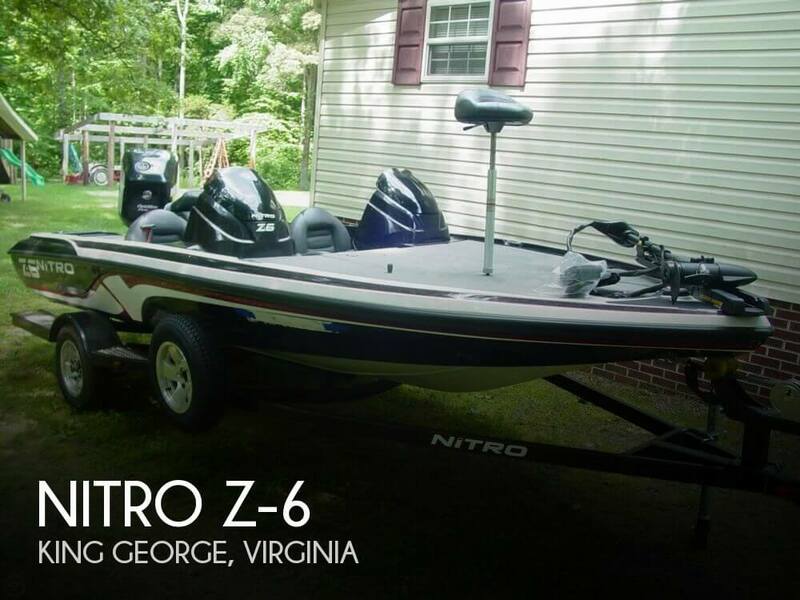 The quick and compact NITRO Z17 is a fiberglass bass boat thatâs easy to fish, easy to store and just right for anyone from the casual angler to the amateur tournament competitor. 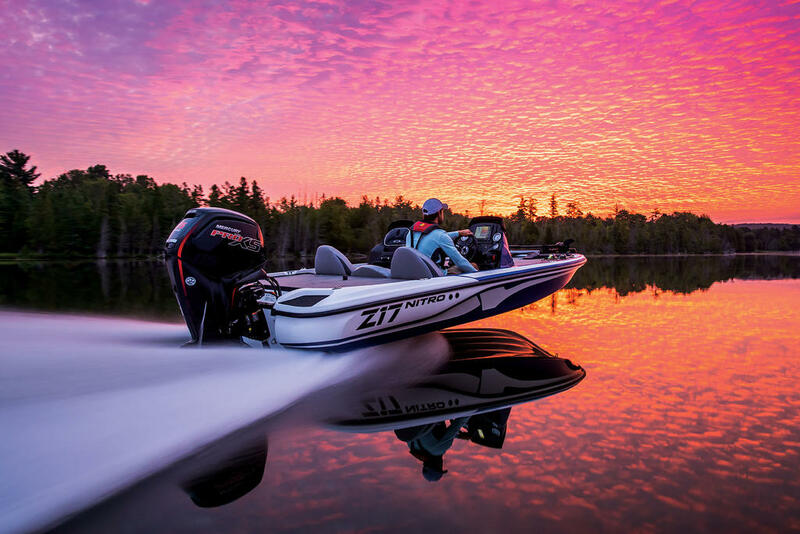 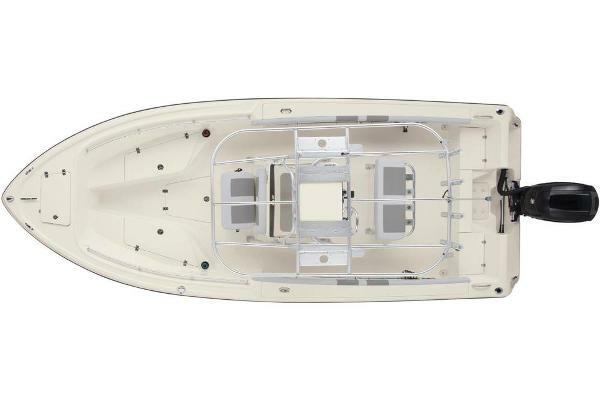 It shares many of the features of the larger Z Series boats, including our revolutionary NVTâ¢ hull, a large, heavily insulated cooler, lockable rod storage, a Guardianâ¢ livewell, roomy tackle storage and custom seating built in-house.